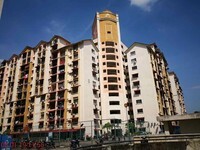 Vista Lavender is a leasehold condominium located at Bandar Kinrara, Persiaran Kinrara Seksyen 3, 47100 Puchong, Selangor. 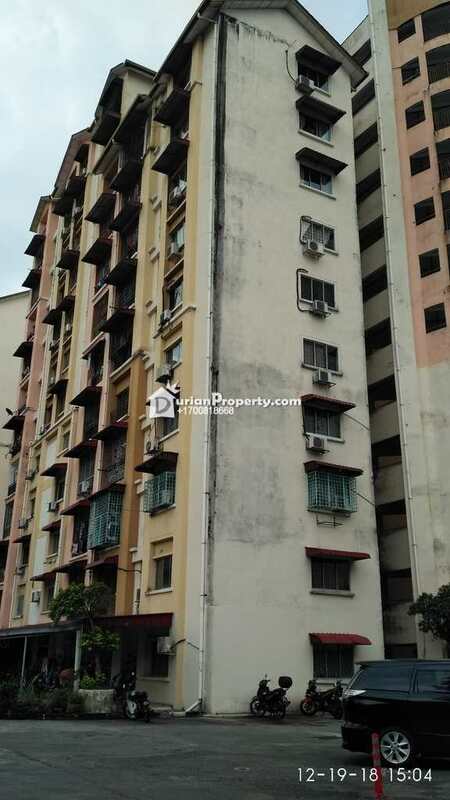 Facilities provided are a gymnasium, swimming pool, playground, kindergarten, nursery, multi-purpose hall, cafeteria, mini market, clubhouse, barbeque area, covered parking and 24 hours security. We are the Bank's appointed Auctioneer. Call Us now at 1700-81-8668 or WhatsApp 012-5310600 for further assistance. 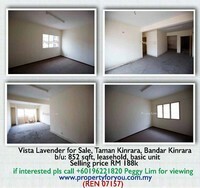 You may view Vista Lavender Profile here.